What are people saying about Fearless Bob? We've been lucky enough to receive a few online reviews of our new game for iOS, Fearless Bob! Check them out below! "As I approached each new level of Fearless Bob myself, I was pleasantly surprised to find that the app definitely lived up to its claims." 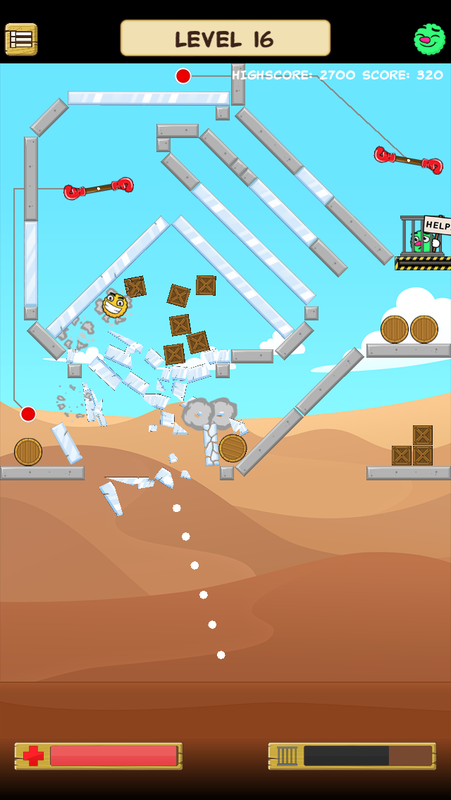 "Swiping was pretty addictive, and the puzzles were challenging enough that I felt excited to try each new one." - Marilyn Chau, The iPhone App Review. Thanks to Tapscape, The iPhone App Review, and Trendenasia for their great reviews! Download Fearless Bob from the App Store today! 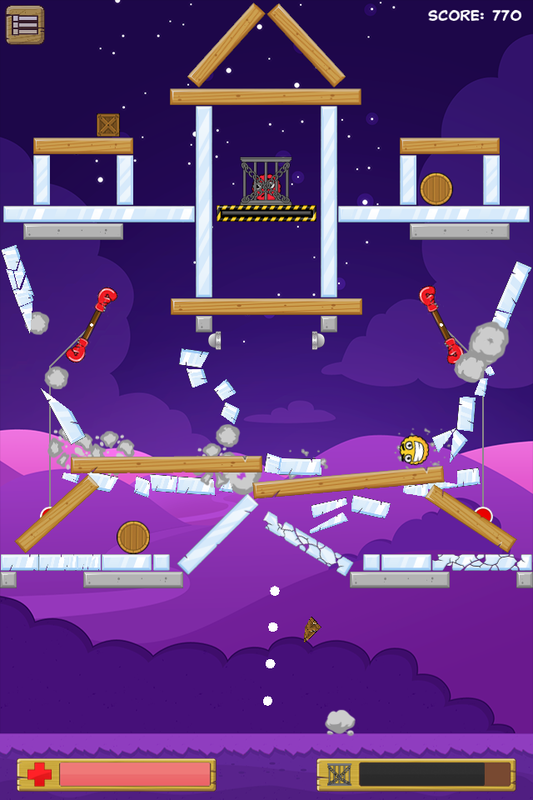 Fearless Bob is now available on the Apple App Store for iPad/iPhone/iPod! Full game FREE to play! 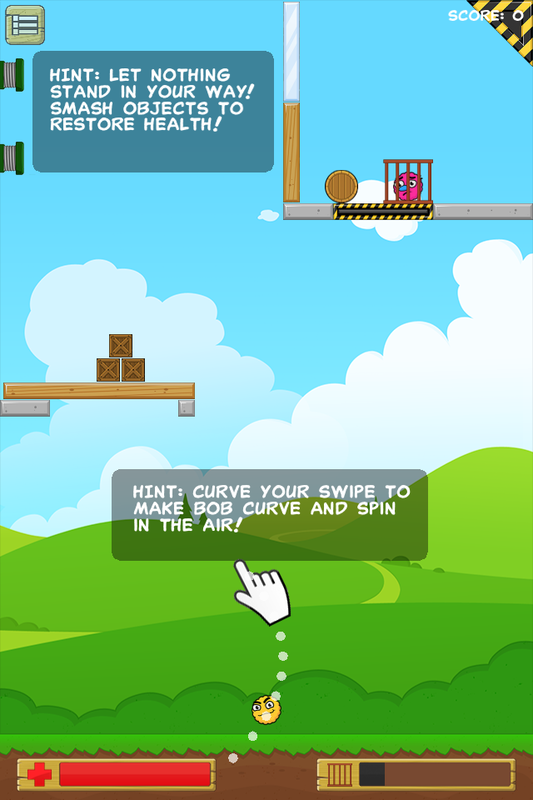 Spin, curve, and smash your way through 30 levels of obstacles to rescue Bob's friends from the cages of Harold the hungry monster! 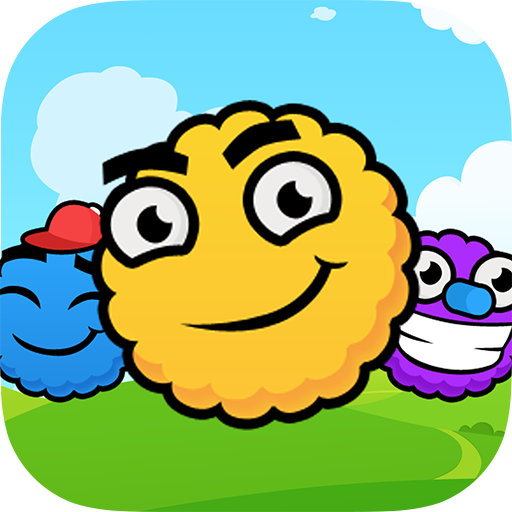 Addictive and simple swipe and flick gameplay means you can play Fearless Bob anywhere, any time! You are Fearless Bob. With your friends in the clutches of a big, scary monster, you're their only hope! 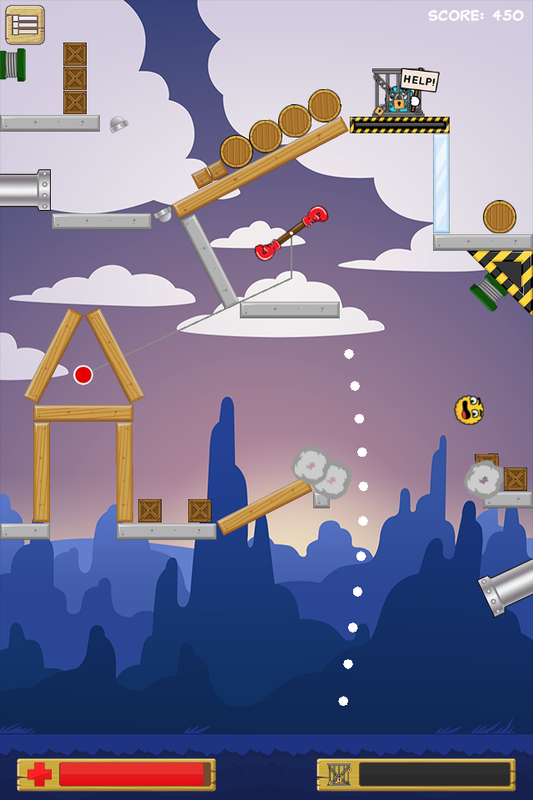 Avoid the zappers, curve past the spinning gloves, fly through the pipes and smash your way through planks and structures to destroy the cages and rescue your friends! The monster left Bob behind. Big mistake. Fearless Bob to the rescue! - Facebook and Twitter integration - share your high scores with your friends! Our first game for iOS; Fearless Bob, is coming soon! 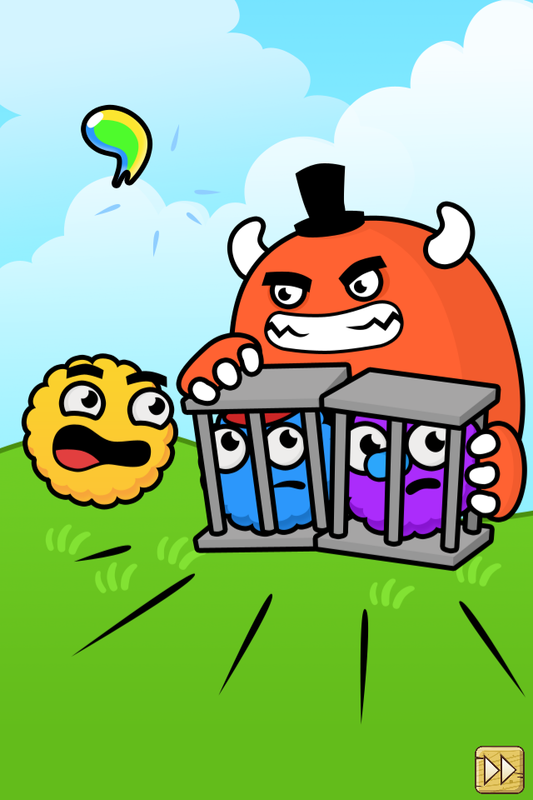 With his friends in the clutches of Harold the hungry monster, Fearless Bob's their only hope! 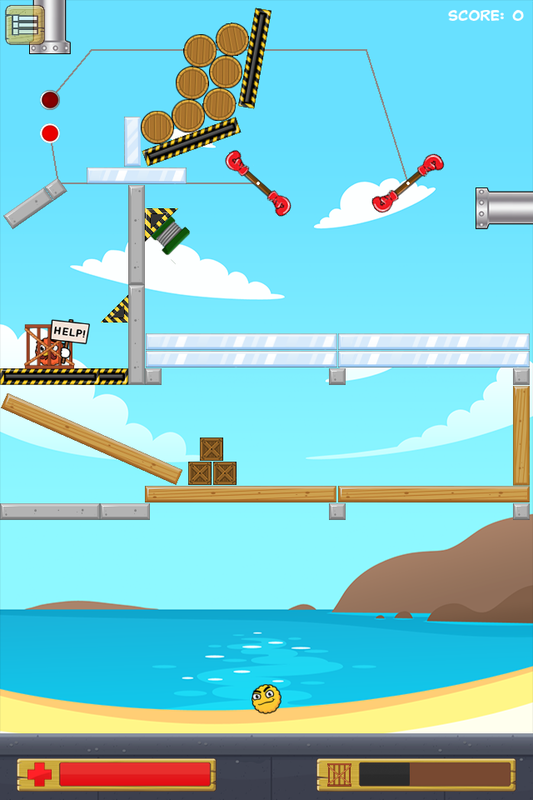 Avoid the zappers, curve past the spinning gloves, fly through the pipes and smash your way through various obstacles to destroy the cages and rescue your friends! The monster left Bob behind. Big mistake. Fearless Bob to the rescue!